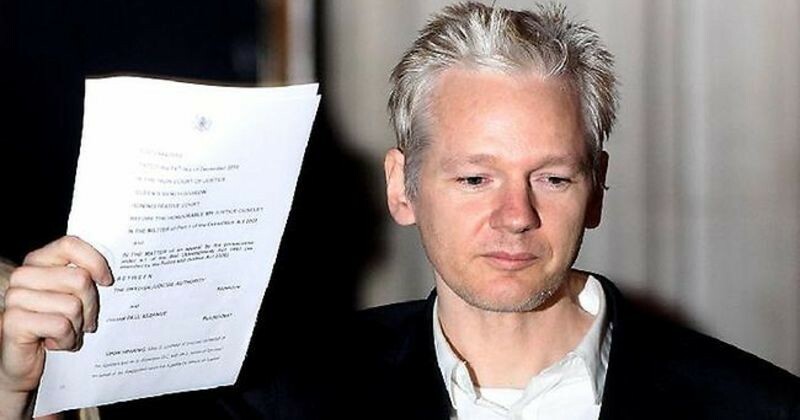 Wikileaks Founder Julian Assange is getting booted out from the Ecuadorean Embassy in London and could be extradited into U.S. custody. Wikileaks played a huge role into exposing the Democrats and the DNC, showing a great deal of shady business from the Clintons and how the DNC rigged the primaries against Bernie Sanders. 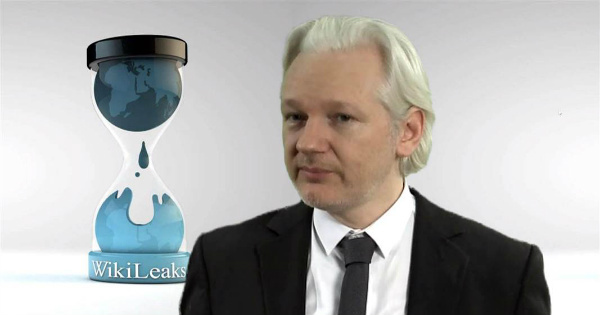 (CNN) Julian Assange’s nearly six-year refuge at the Ecuadorian embassy in London is in danger, opening the WikiLeaks founder to arrest by British authorities and potential extradition to the US, multiple sources with knowledge tell CNN. Breaking: Julian Assange Has Just Announced It In A Tweet!